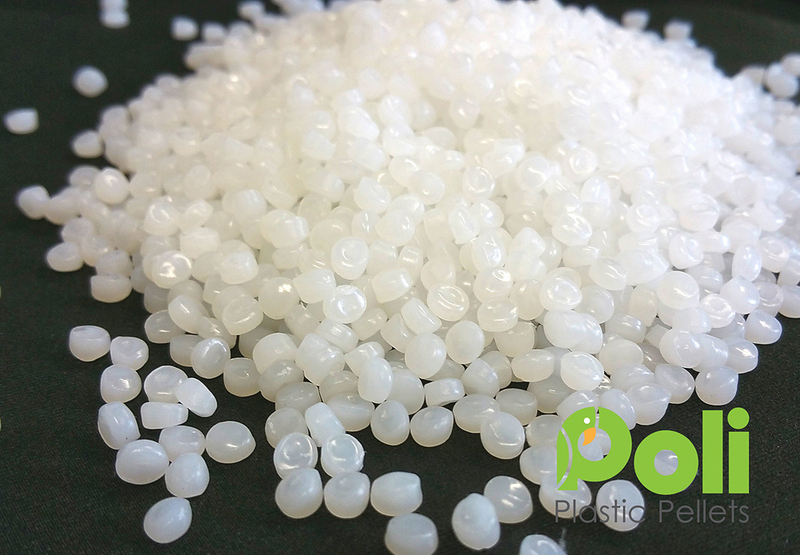 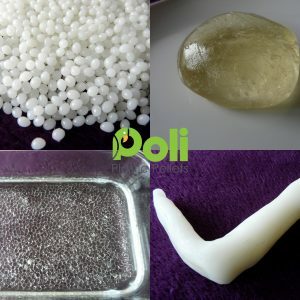 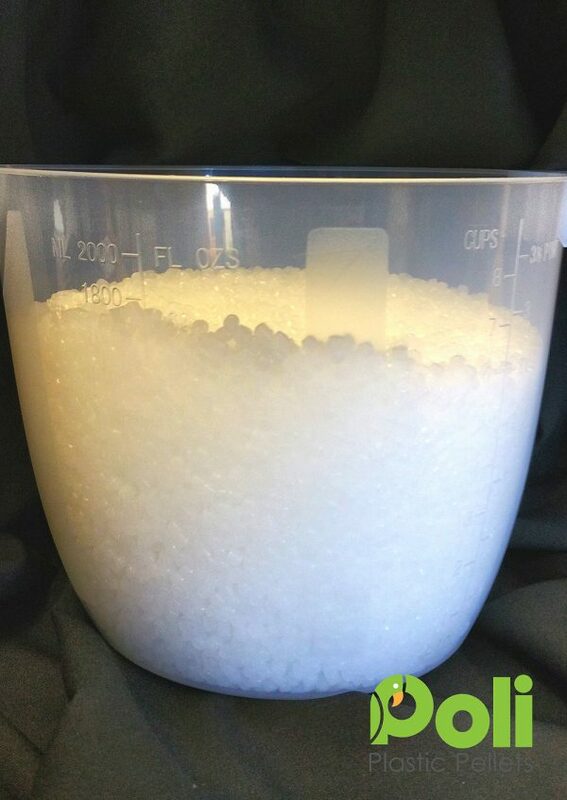 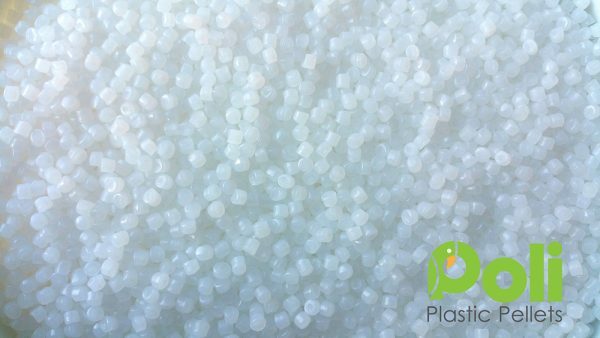 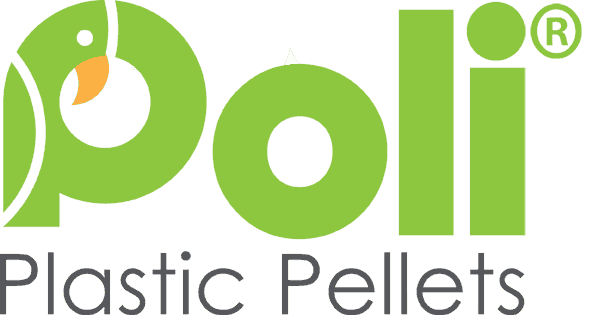 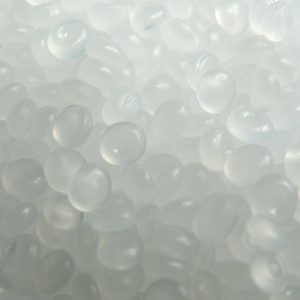 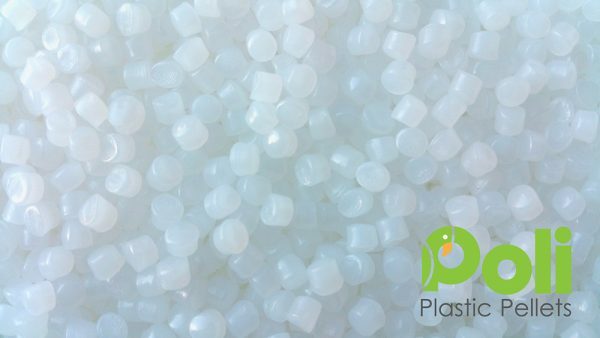 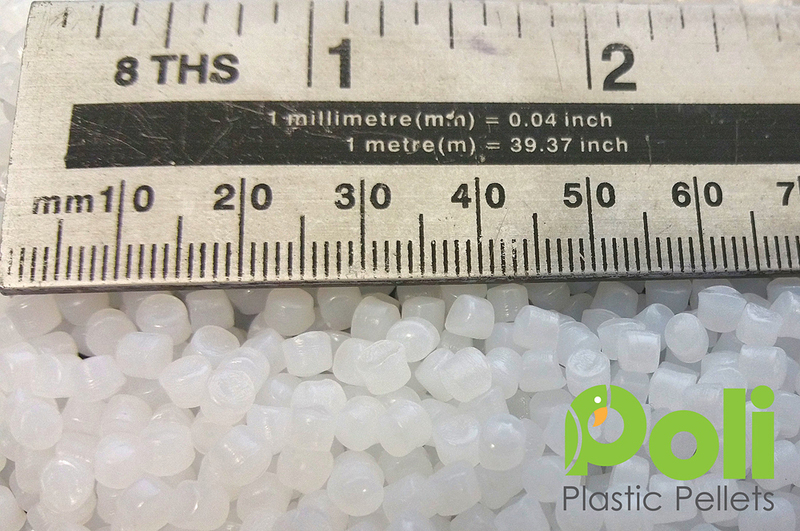 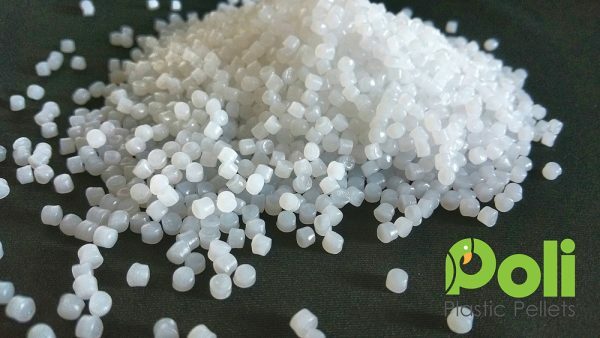 These are the very good quality virgin material Plastic Pellets, used in the food packaging industry, therefore are safe for all sorts of uses. 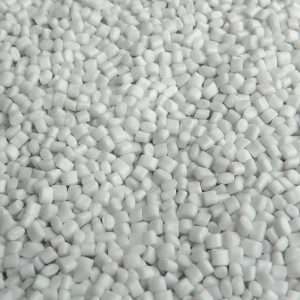 These pellets are white in colour, but as we go through different batches there may be slight variation in the pellets. 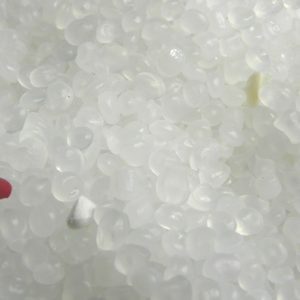 Some may be slightly off white in colour.